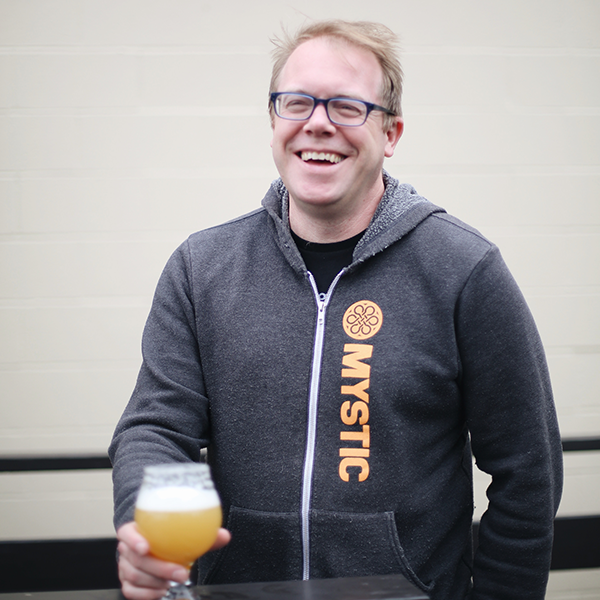 Mystic Brewery was founded in 2009 by fermentation scientist, Bryan Greenhagen. While you might assume Mystic takes its name from the nearby Mystic River, its origins are actually derived from the mystic knot, also know as an 'endless knot', a symbol with no beginning and no end. 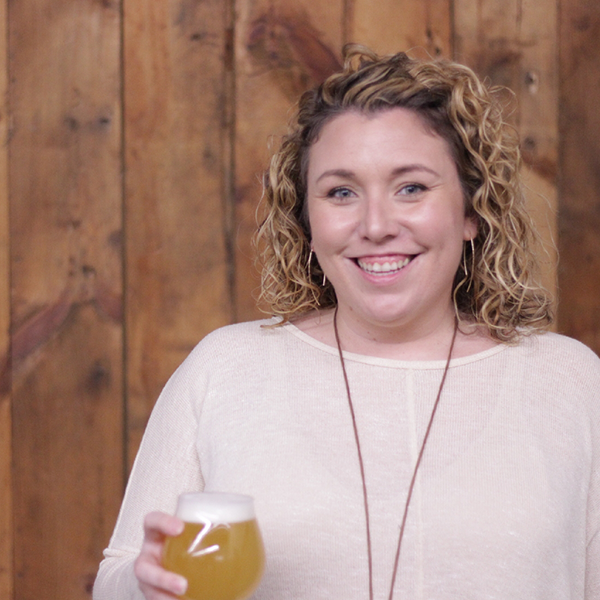 Mystic cut its teeth brewing difficult and traditional styles like saison, gruit, and wild ale, and by employing retro-innovative techniques like square fermenters and native fermentation cultures. (Venturing around New England to collect native yeast is a rigorous requirement of Bryan's R&D process.) While Mystic today has diversified the portfolio of styles they brew, nods to heritage and tradition are a recurring theme. For example, Mystic's Saison Renaud, a bottle-conditioned Farmhouse Ale exemplifies a modern take on a European classic brewed with a continuously cultured strain of yeast. And Day of Doom, a Quadrupel Belgian Ale, pays homage to Bryan's ancestor Michael Wigglesworth, "The Minister of Malden" who penned the eponymous poem which became a bestseller in colonial New England. In 2013 Mystic was the first brewery to win a Great American Beer Festival gold medal using an American indigenous yeast strain and in 2015 Bryan won StarChefs.com Rising Star Award.